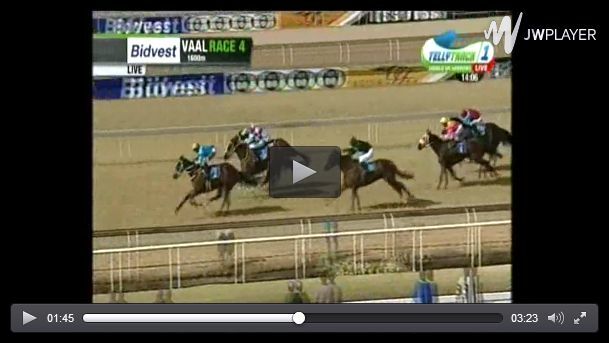 NIGHT MOVES cracked the maidens when she won on thursday 16th July 2015 at Vaal Turf. Piere Strydom was at his usual best when he produced the filly late in the race to win comfortably. 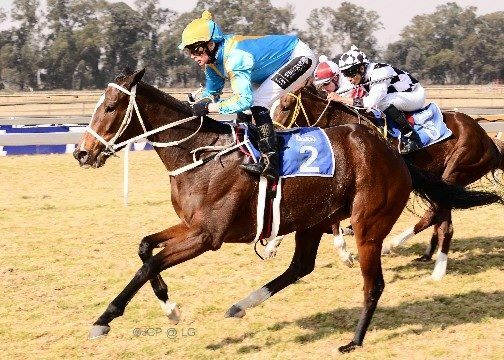 Night Moves was a R20k purchase by the LGRS team who own this filly in partnership with Stalwart Claude Comaroff and Rocco van der Vyver, who also broke the maidens as an owner.